In 2014, a few friends put their heads together and thought up what we now know as KultScene. To celebrate our second anniversary on May 19, we’ve put together a celebratory slew of giveaways to thank our readers for sticking with us. And by slew, we mean seven giveaways; one per day leading up to our anniversary! We launched our first giveaway yesterday, so now it’s time for the second. BTS just dropped their latest album ”The Most Beautiful Moment In Life: Young Forever” on May 2. 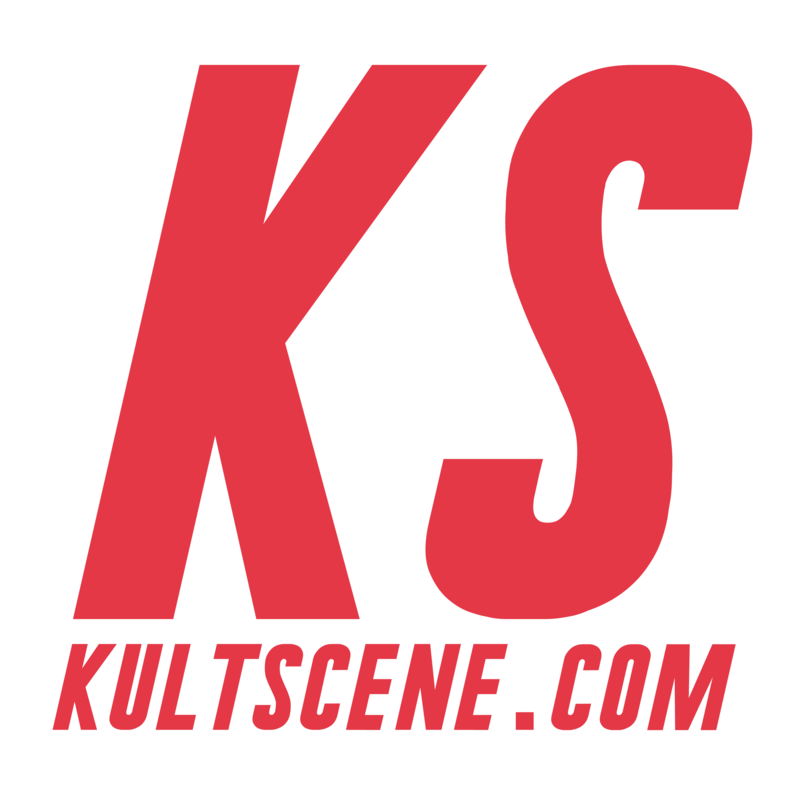 And if you still haven’t purchased it, don’t worry, KultScene’s got you! We’re giving away one copy of the album to one lucky reader. So what are you waiting for? Entering is easy, just follow the plugin below. This giveaway is open to anyone, anywhere in the world! The giveaway ends on May 17 at midnight EST and the winner will be chosen randomly and will be announced on through our Facebook and Twitter, so make sure to check back. Also be sure to subscribe to the site and follow us on Facebook, Twitter,Instagram, and Tumblr to keep up with all of our posts. omg…great 2nd anniversary Kultscene!!! I love BTS so muchh ♥♥♥ amazing songs, choreography and lyrics! !